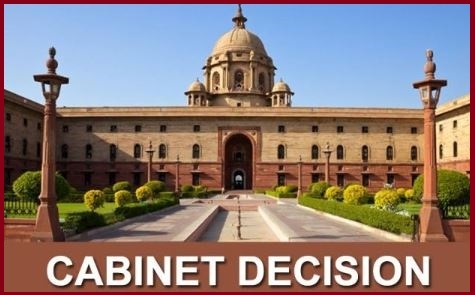 Union Cabinet chaired by Prime Minister Narendra Modi on 15th April 2019, has approved to the Memorandum of Understanding (MoU) between India and Bolivia on Cooperation in the field of Geology and Mineral Resources. India and Bolivia have signed this MoU in Bolivia in March 2019. India and Bolivia MoU will provide an institutional mechanism between India and Bolivia for cooperation in the field of Mineral Resources. India and Bolivia MoU provide for the exchange of information on resources, laws, and policy, the organization of seminars to exchange views on development strategies, encouragement of transfer of technologies between the two countries, promotion of value addition, which will enable taking up of activities like documentation and dissemination, etc.